Learn about the benefits of Learning Management Systems and how to define whether your business needs one. Find the roles existing in the learning course development process as well as the comparison of 3 popular and efficient Learning Management Systems. 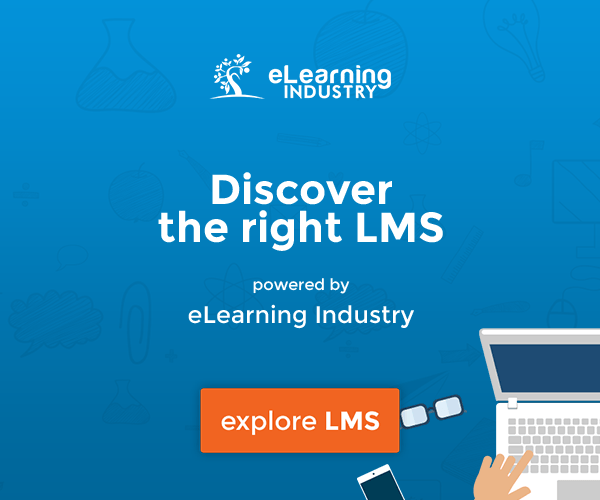 Challenges And Benefits Of Learning Management Systems: Does Your Business Need An LMS? Try to imagine today’s world without eLearning. Without multiple online courses, mobile apps (Udemy, Duolingo), business training programs, university educational software solutions. Possible, but rather difficult. Corporations, having to keep up with the times, have started to actively use Learning Management Systems taking into account all specific business needs and peculiarities. There are a plenty of LMSs out there that allow to build your own courses by using pre-built content templates, extensions, features, and inserting media. In this article we will be speaking about the challenges and benefits of Learning Management Systems (LMSs); we will also examine whether your company needs one. 1. Reduce Expenses On Training. Organizations can reduce cost on hiring and paying wages to instructors, training facilities, and educational courses payment. For example, many companies want their employees to acquire necessary skills and knowledge, as well as direct them through the course or career ladder. They have to pay for language courses in the first case, and provide trainers with fees in the second. Thus, with a single Learning Management System it is possible to reduce these expenses. 2. Make Course Access Location-Independent. Anytime, anywhere. Learning Management Systems allow employees to complete courses / programs using their PCs, tablets, or smartphones (if there is mobile learning made) from any place, even while being in another country. Simple access with no limits on location and device use is always a great thing. 3. Customize Courses / Training Programs. Learning Management Systems generally ensure customization of your courses / programs to the needs of your company. You can build in-house courses using tools and features of the chosen LMS. For example, a corporate program that includes material (video, texts, tasks, short quizzes, etc. ), a test after each stage, and a final exam. You can set up time for each quiz, see how many times it was passed by each user, and the results of each completion, track progress, and define whether required skills or/and knowledge were acquired. Creating a tailored solution is a good opportunity to enhance educational process and overall performance as well. 4. Build Efficient Educational Environments. Why not to integrate a single Learning Management System for all situations? A separate course aimed for gaining required knowledge for new employees, a training program to check job progress, acquire new skills, and define the best workers, a course for learning Chinese, a course teaching to “deal with” complicated equipment and computer programs and systems, and so on. It may seem a bit difficult at first glance, but modern Learning Management Systems provide pre-built templates for content, many extensions, simple solutions for inserting audio, video, images, tests and exams, and other efficient opportunities to create and customize courses. Most Learning Management Systems offer convenient tools that allow to create custom courses and thus implement educational, teaching, and management processes in the organization. They customize the eLearning solution to the needs and requirements of a certain organization, and manage the educational process by adding users, user groups, etc. Also an administrator creates a library of courses, making connections between a certain course and user group (for example, courses for sales managers will be shown for them only within a company). They pass the course program including studying required materials, completing tasks, taking tests and exams. They create training courses: Content that can include lectures, text, audio, and video materials, and develop evaluation systems involving tests, quizzes, exams, their order and evaluation surveys as well. Thus, the teacher tracks user progress, analyzes results, and fills the course with content. Does Your Company Really Need To Implement An eLearning Solution? Do you already have courses prepared? Do you have someone in charge (instructors, teachers, etc.) of training at your company? Do you need to track employee results and progress? Do you need to have a training program to quickly and efficiently onboard employees? Do you often hire new employees? Do you have specific skills your employees have to acquire? Do you have employees in multiple locations? Do you charge a fee for courses? Do you offer external training to customers? Do you offer and report certification training to motivate learners? Do you handle hundreds of registrations per some learning event? Do you have a learning strategy and program to educate employees? If you have at least 5 answers “Yes”, you are ready to integrate learning courses or another eLearning software solution. So, now you can proceed to the choice of a Learning Management System to build a tailored course or program. There are a lot of options, and to choose the right one isn’t so simple. 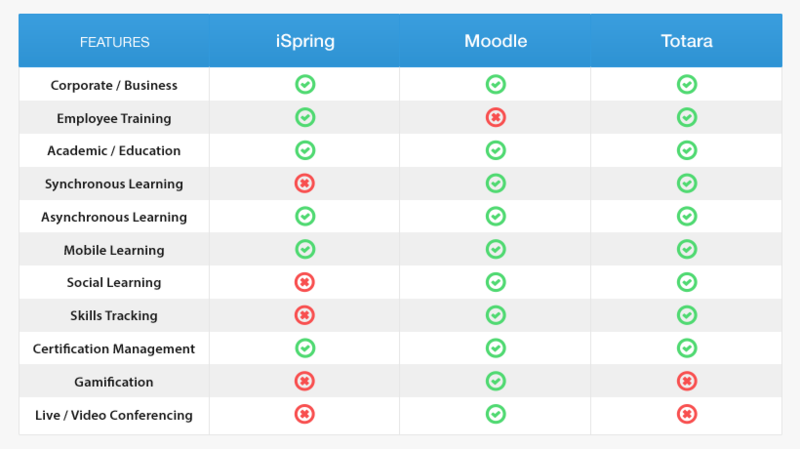 Here we will compare 3 of the most popular Learning Management Systems; iSpring, Moodle, and Totara. They suit for training and educating, and they all provide large opportunities to customize a solution to your organization’s necessities. What’s important, all of these Learning Management Systems are SCORM compliant. 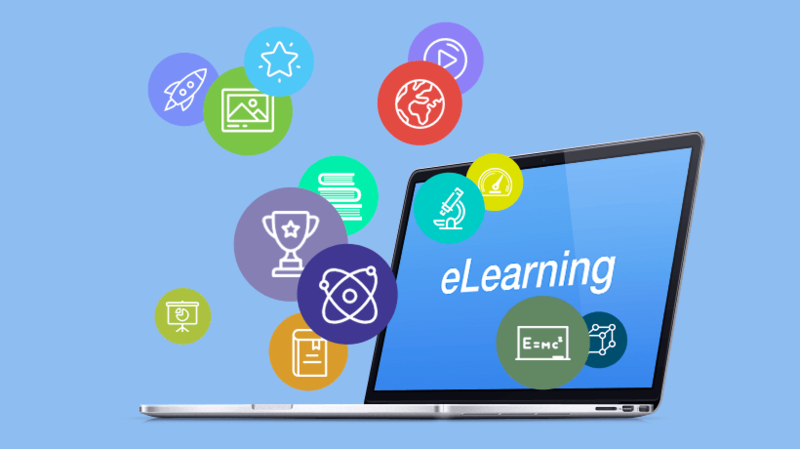 You can learn more about benefits and principles of the standard here: Building eLearning Software: Why Choose The SCORM Standard? 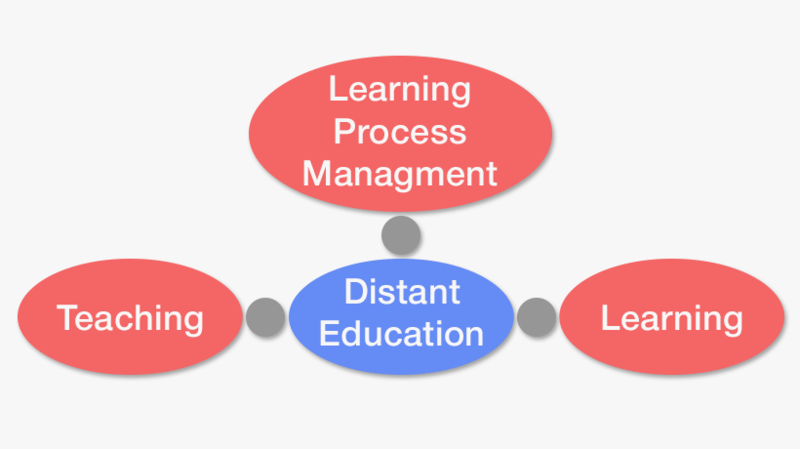 These Learning Management Systems provide not only basic features like blended learning, SCORM compliance, asynchronous learning, and skills tracking, but also a lot of advanced features such as mobile learning, certification management, and gamification (used primarily for motivation), as well as social learning (except iSpring). Also, when building an eLearning solution, ensure it will have high level of scalability, user-friendly interface, and simple reporting, as lack of these features is one of the most common reasons Learning Management System users want to switch off their own.